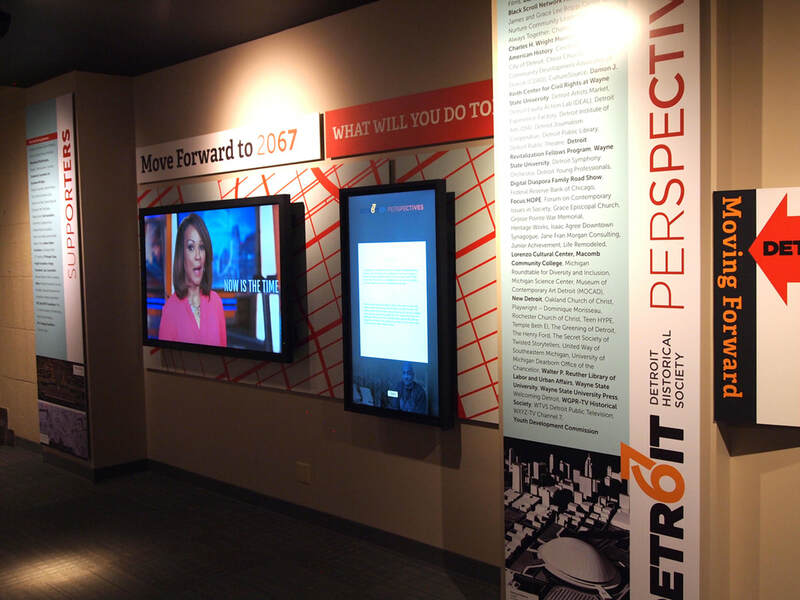 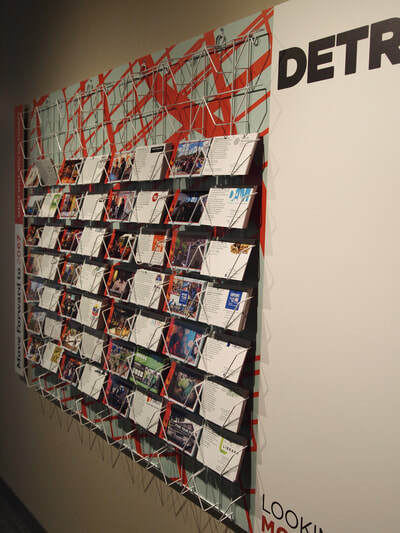 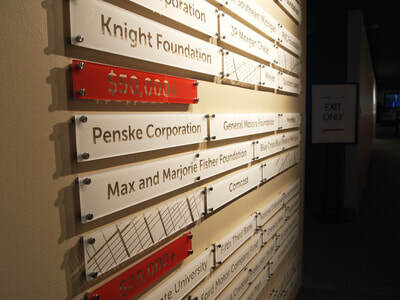 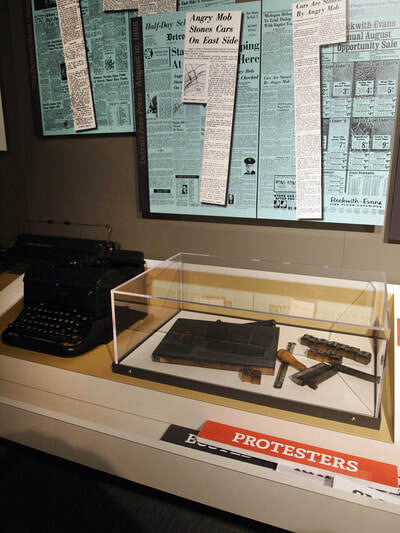 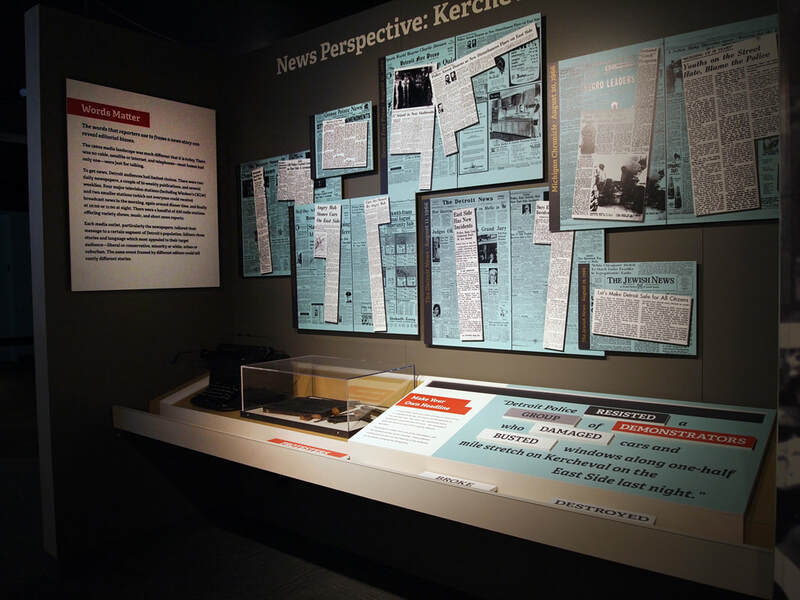 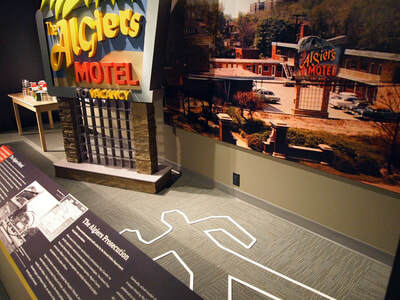 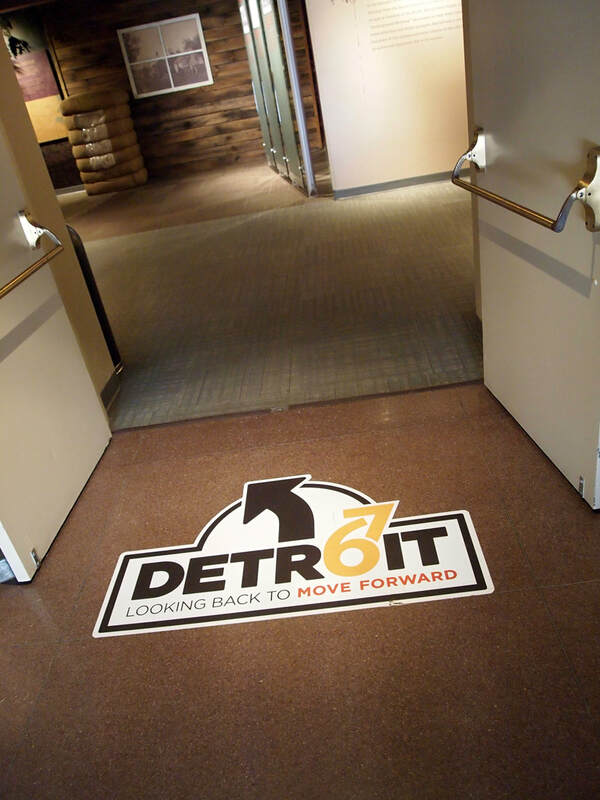 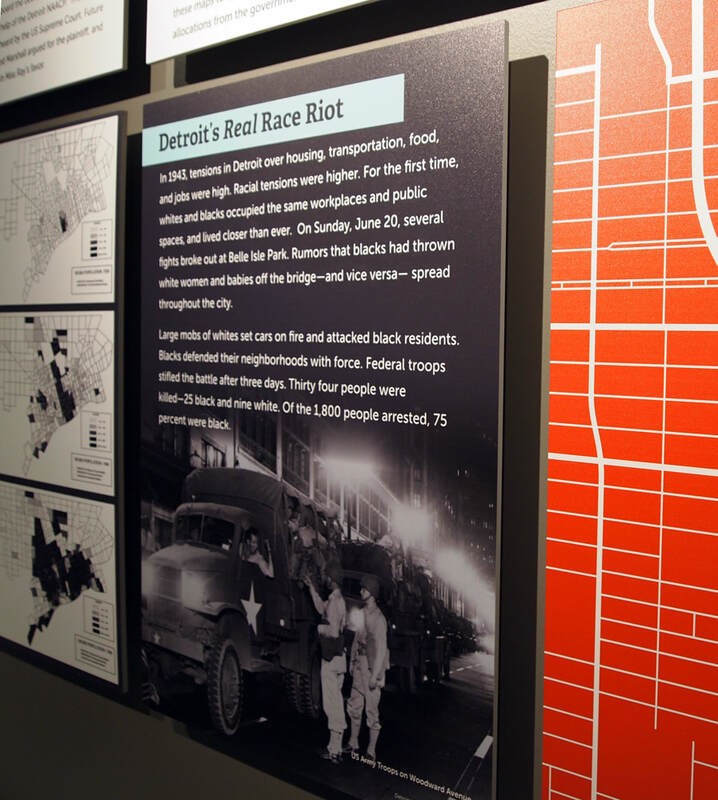 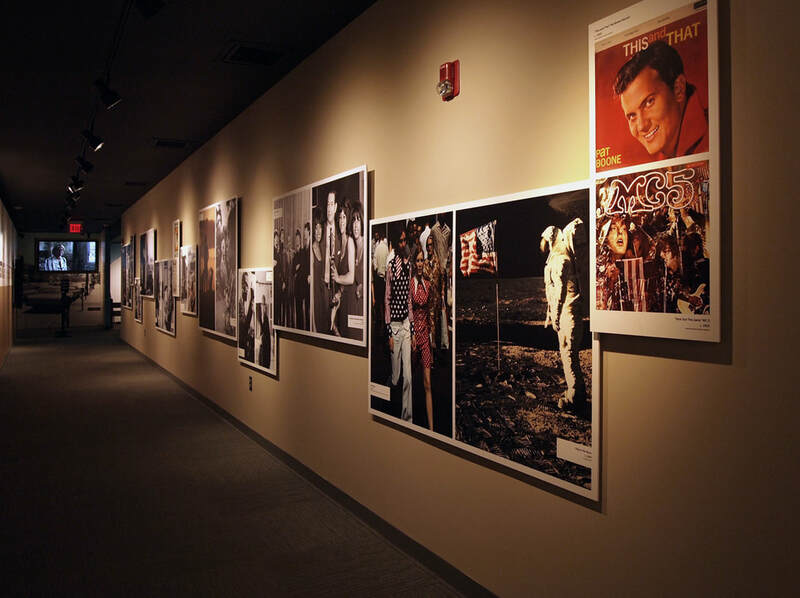 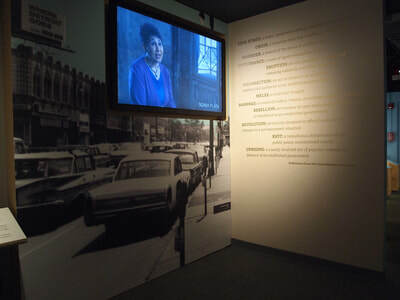 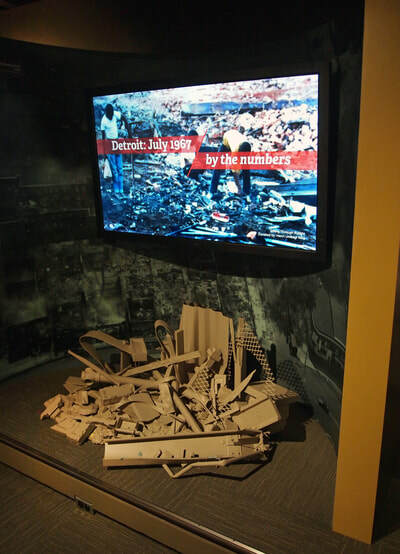 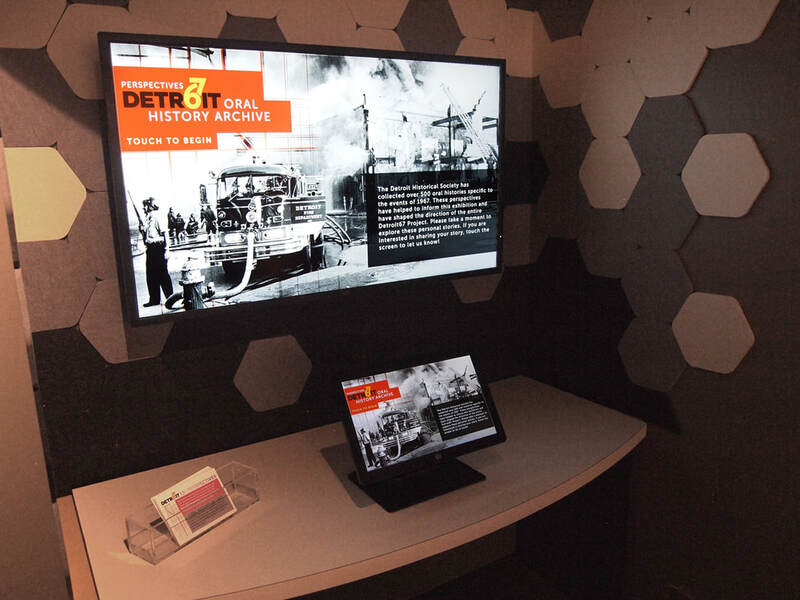 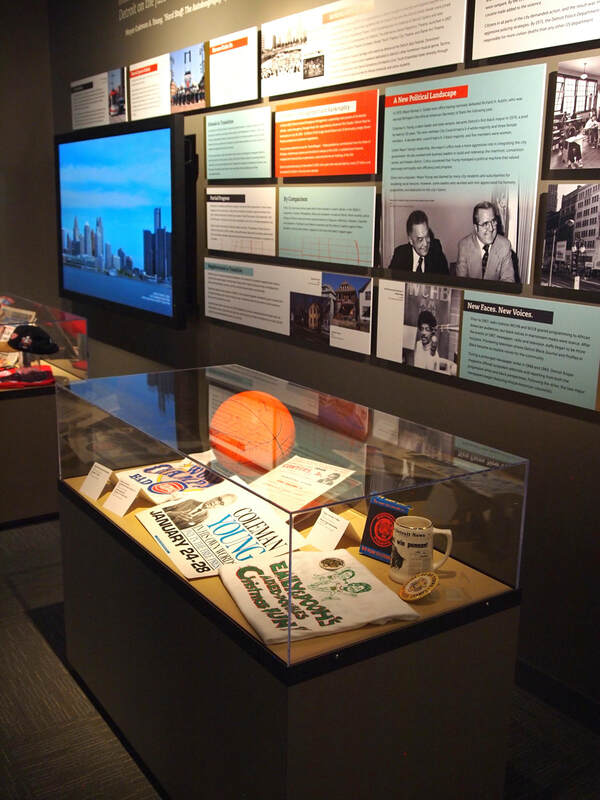 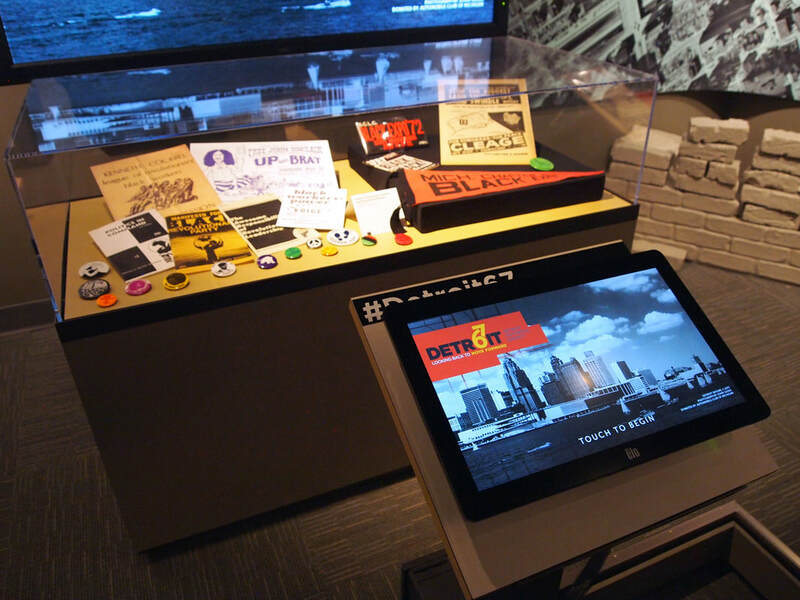 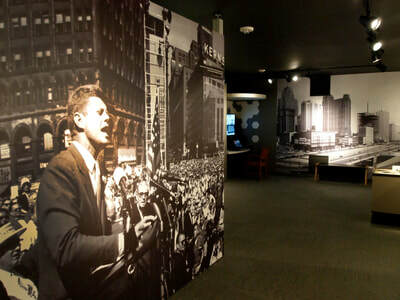 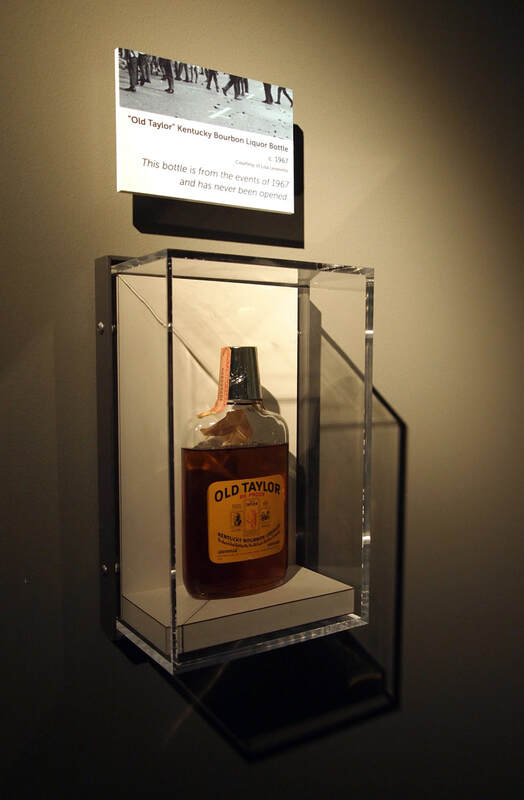 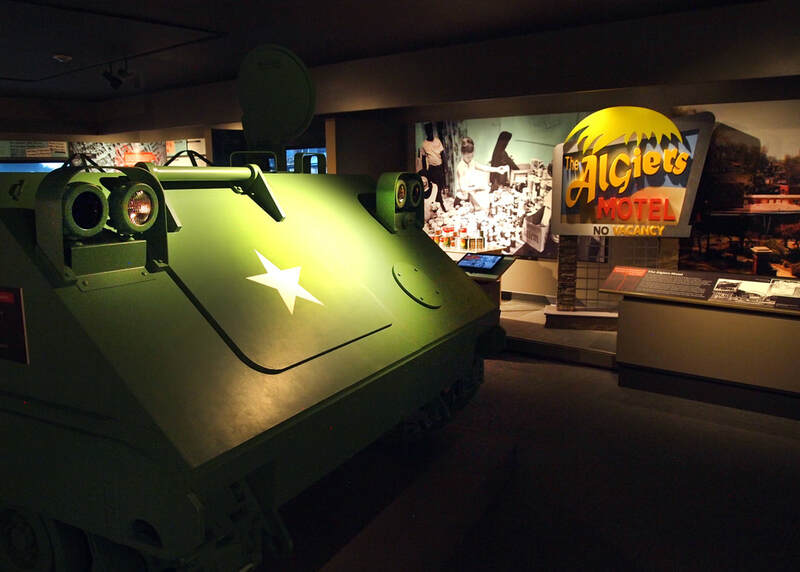 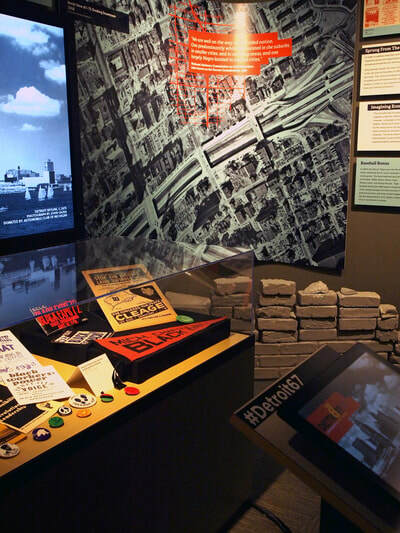 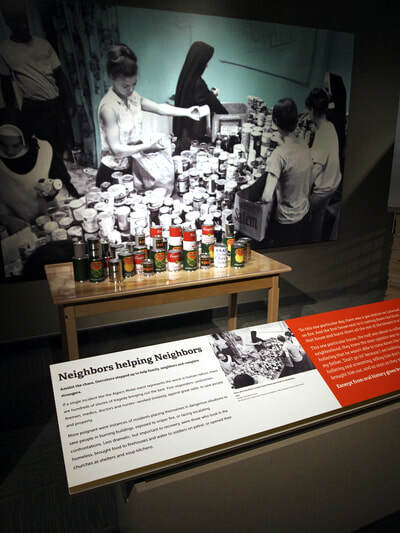 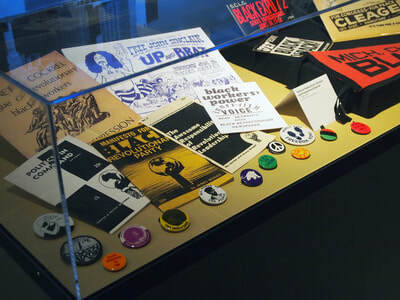 The Experience: This temporary exhibit delves into the events of the summer of 1967 in Detroit, Michigan. 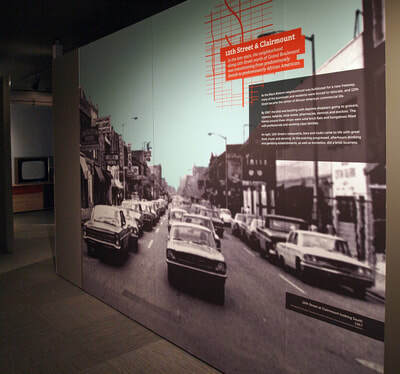 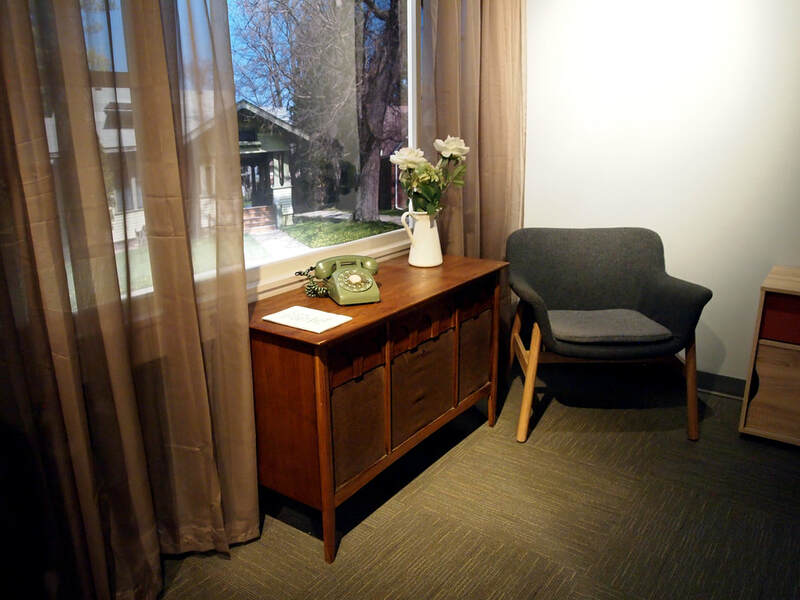 An expansive oral history project and community engagement program laid the foundation for this experience. 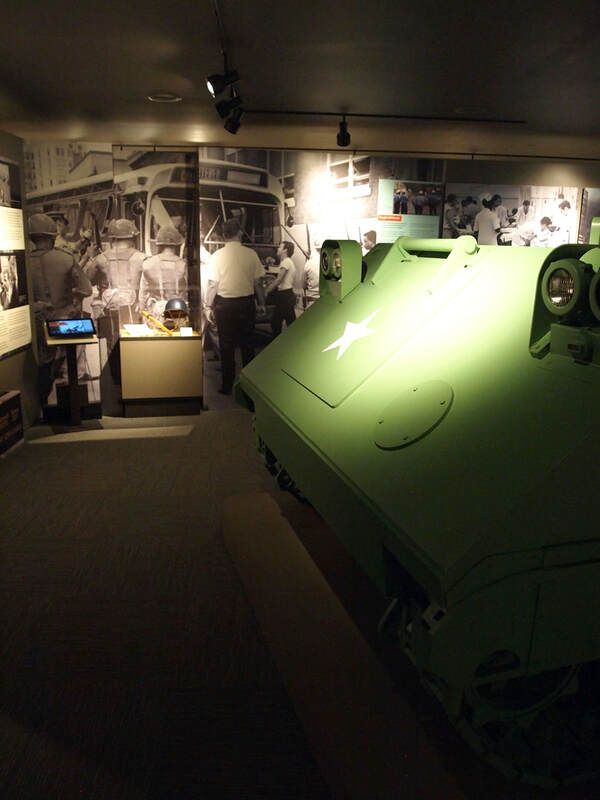 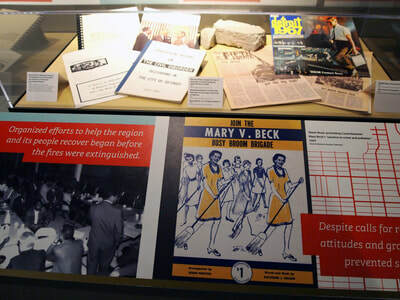 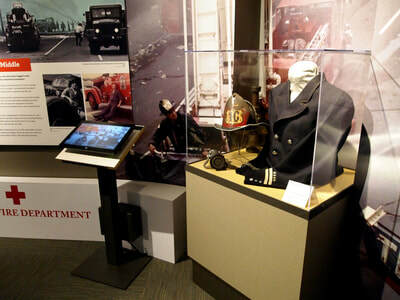 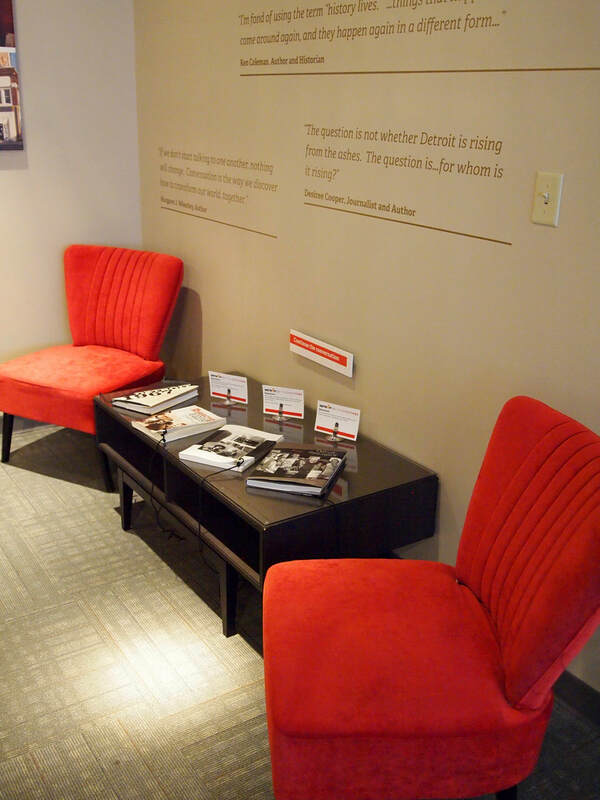 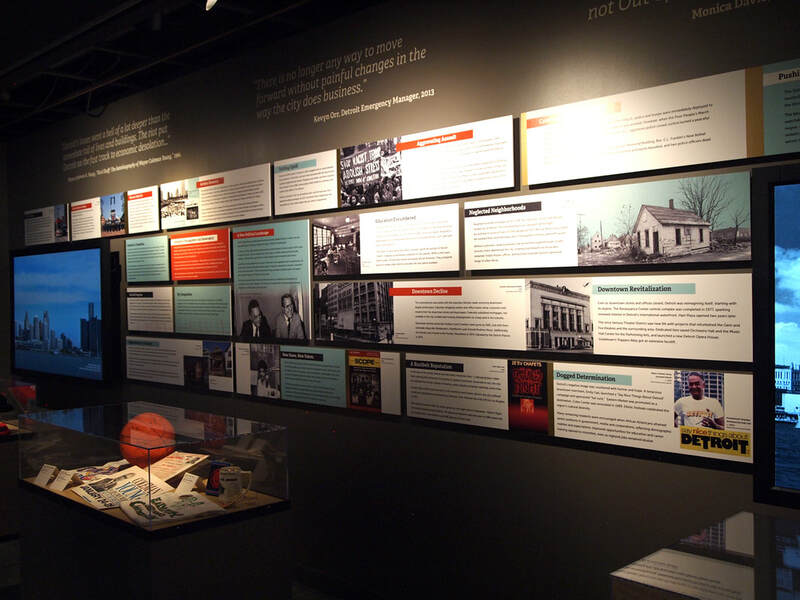 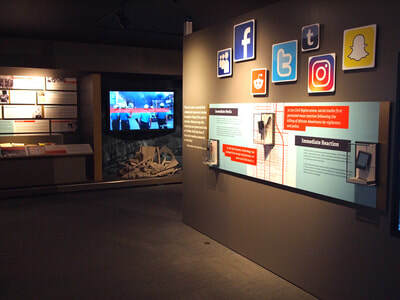 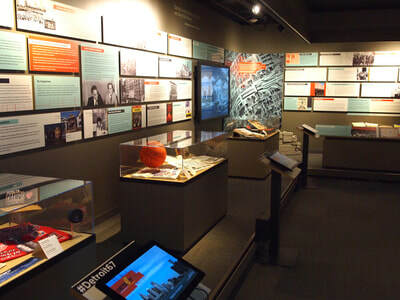 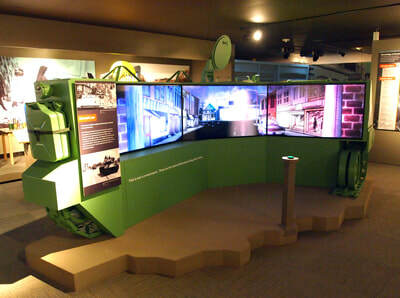 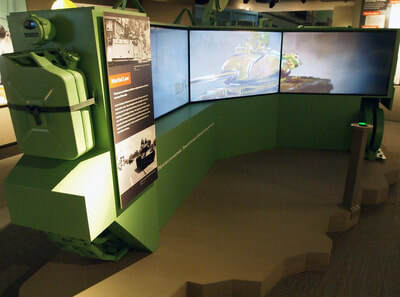 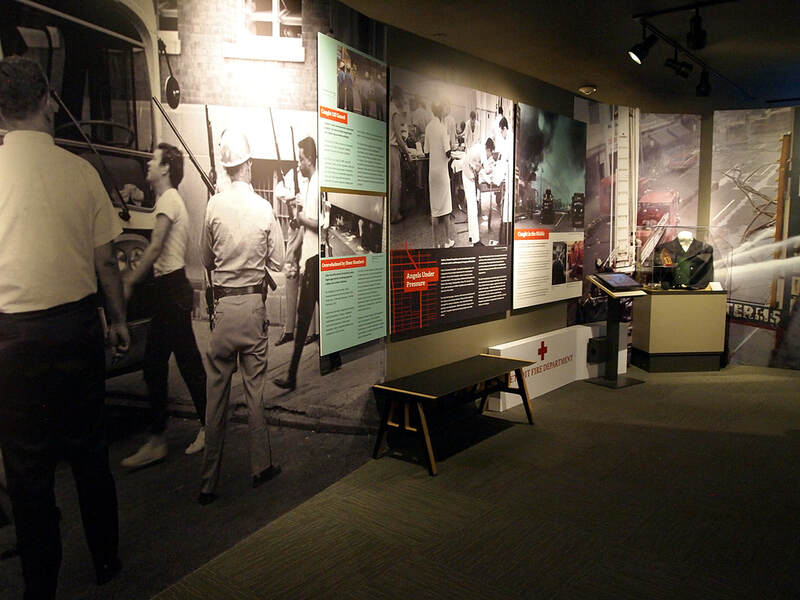 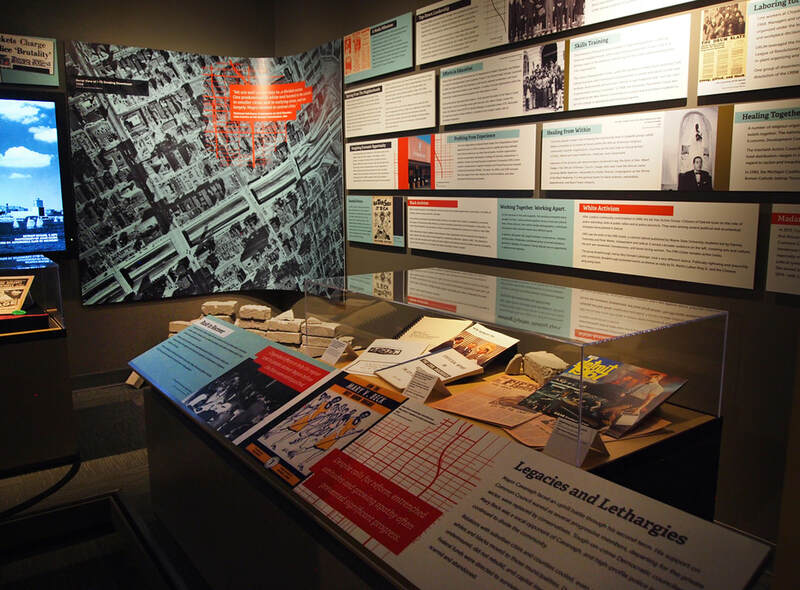 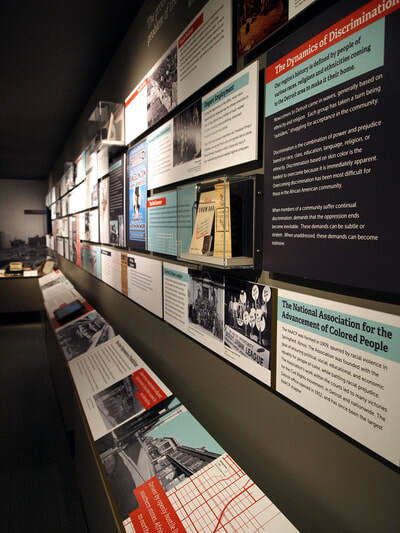 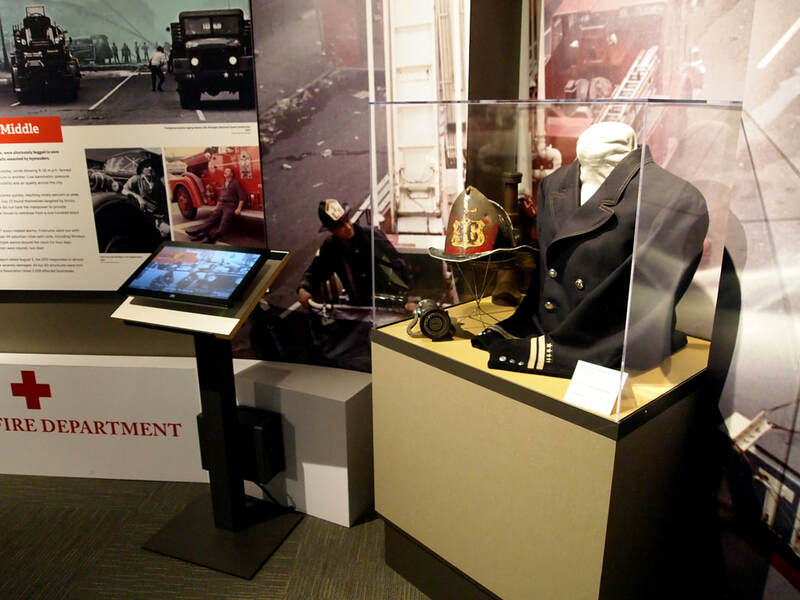 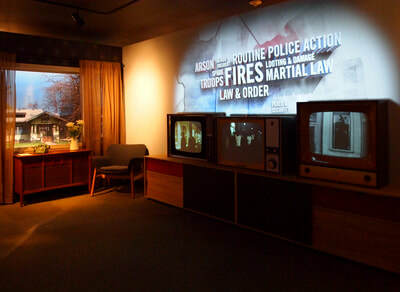 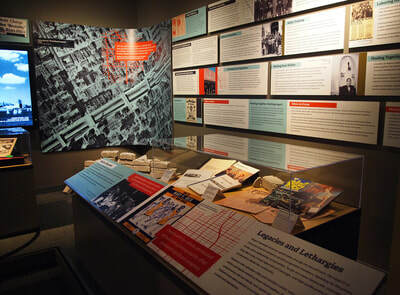 Visitors are encouraged to explore, question, and discuss as they learn from those directly involved in the events of '67. 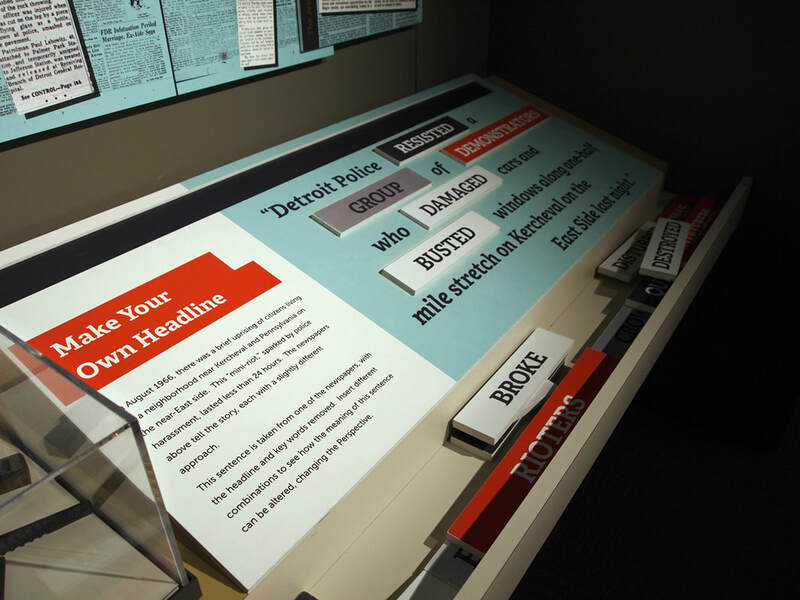 Was it a riot, a rebellion, or a police action? 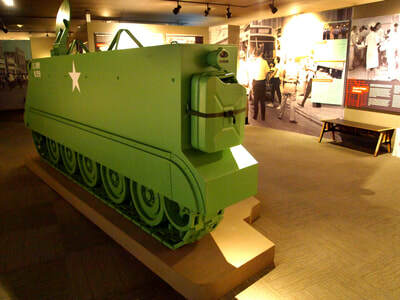 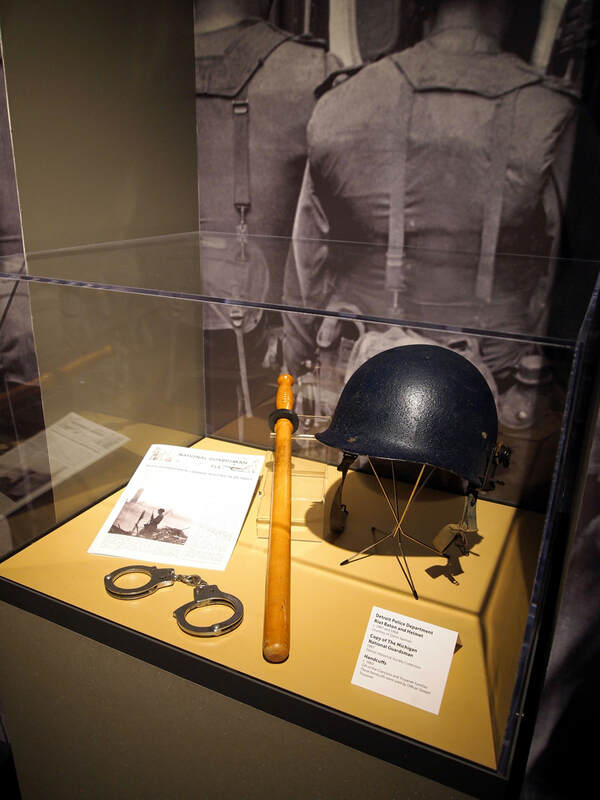 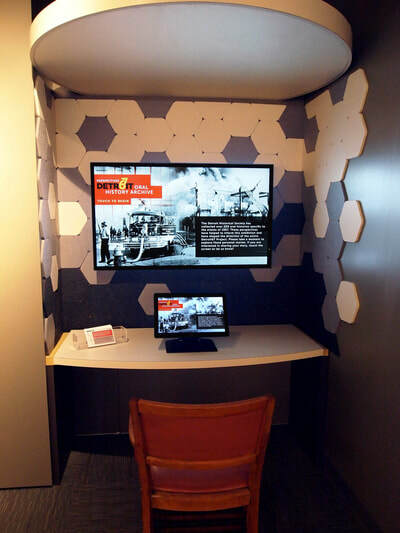 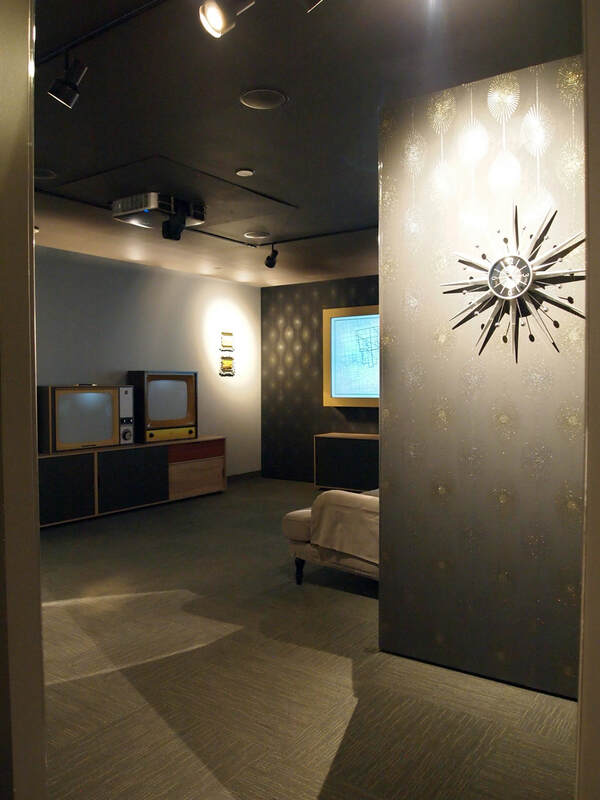 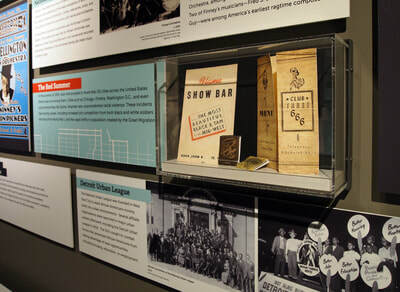 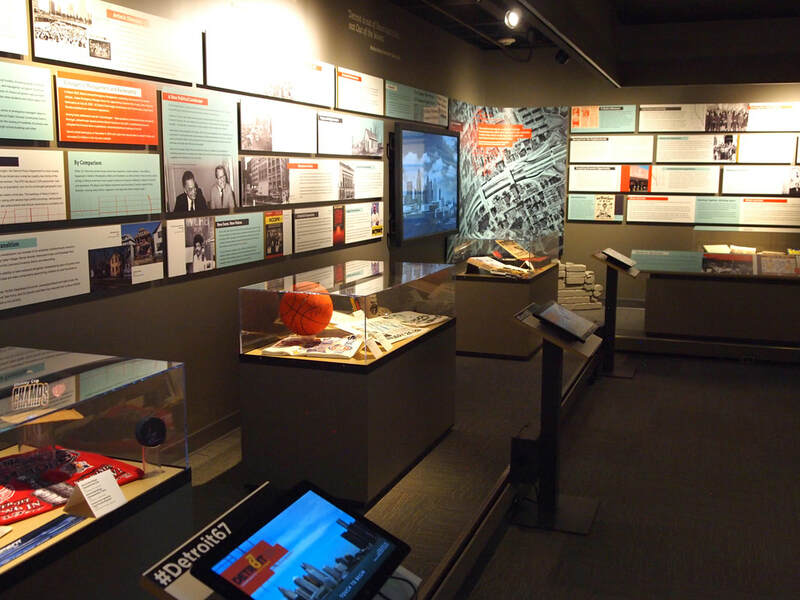 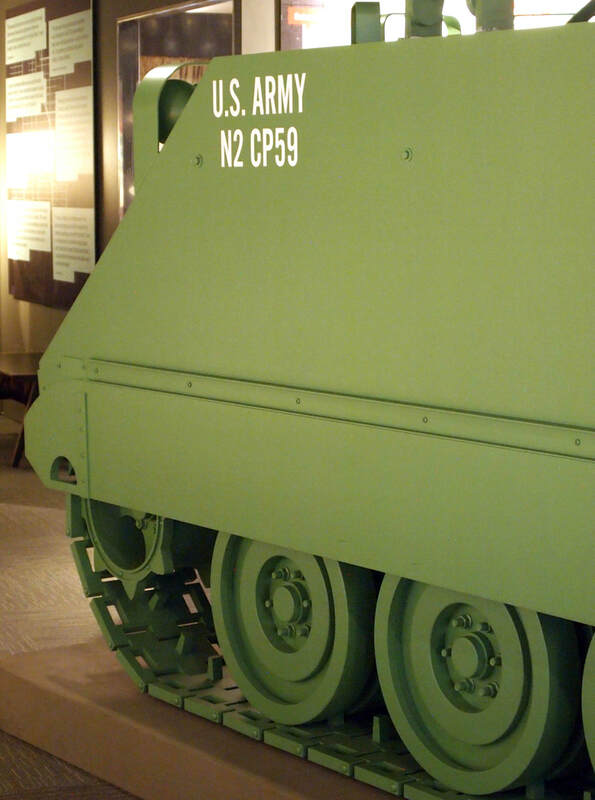 The IMLS recognized this innovative project with its prestigious National Medal for Museum and Library Services in 2018.